Hard to win but a great Prize! 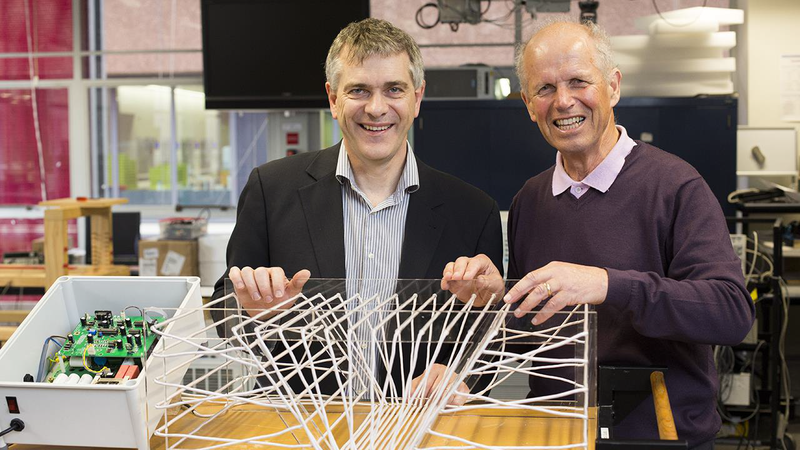 Professors John Boys and Grant Covic from the University of Auckland won the 2013 Prime Minister’s Science Prize for world-leading inductive power transfer (IPT), which is the high-efficiency transfer of electricity across large air gaps. “We could never have made the progress that we have without the Prime Minister’s Science Prize and we are grateful for it. It’s been a huge boost to our research and a significant raising of the University of Auckland’s prestige,” says Professor Boys. Around 75 percent of the world’s production of computer chips and flat panel displays are now made in factories with technology licensed to the University of Auckland, manufactured by Japanese company Daifuku, which is one of the world’s largest automated, clean-room manufacturers, supplying to electronic firms such as Intel and Samsung. The prize money has helped with a commercial arrangement with Qualcomm, a Fortune 500 company from the United States for the development of dynamic inductive power transfer on roads. 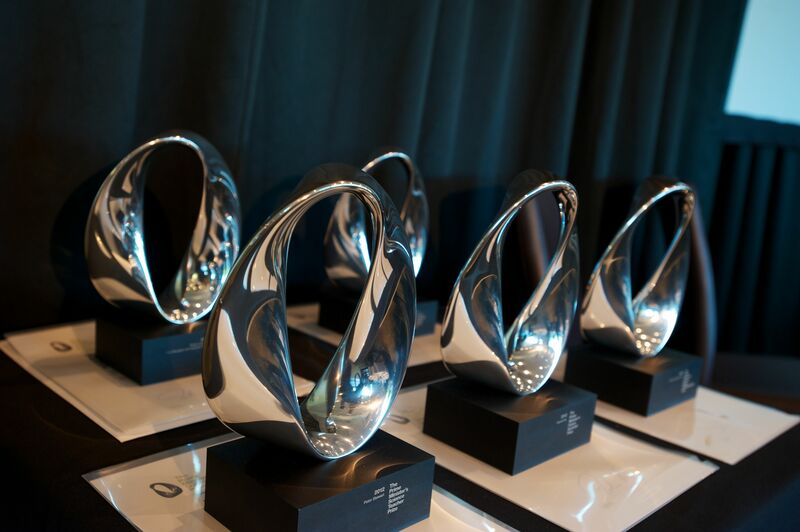 “This is very exciting work and also very expensive and we’re using the Prize money to assist in funding it,” he says. The team currently has eight PhD students, two post-doctoral students and five staff. “The Prize has been a huge boost for us and our students and staff working on a real problem of very significant proportion that is hugely valuable world-wide as concerns over global warming continue to increase,” says Professor Boys. “What makes the prize hard to win is that it’s judged on scientific and technological impact of something that people are using. Typically, it can take up to 15 years to get real things made, selling them and really getting a head of steam up. The prize money has shortened that lead time for us to less than five years. “For us, our transition from the laboratory to industry was short, just six months because we had a business partner requiring clean-factory automation, and our technology was needed in so many applications. “In research of this type, there are a lot of unknowns so getting funding is a significant issue and can be a slow, laborious process but the Prize gives the money quickly. It’s really helpful as it is uncommitted and we can use it for components or personnel. “The Prize also tells the world what we can do. In New Zealand, we have enormous capability, and engineers and scientists to help in developments,” says Professor Boys. The team’s research is now focused on electric vehicles where overnight charging is needed to maintain a fleet in a state of readiness, using IPT, with magnetic charging pads. The next step will then be a network of wires buried under major roads with sensing devices to switch the pads on when a vehicle passes and take power from the wires, through the magnetics to the vehicle at high speed to generate on-board electricity, power the car and charge the battery.